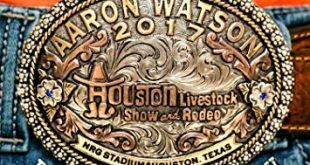 Join us on Thursday, June 7th at 7pm to hear this week’s Live In Texas is a double album this week – George Jones First Time Live and Setlist! Anyone who has ever seen George Jones live knows that there’s nothing “studio enhanced” about his awe-inspiring vocals. 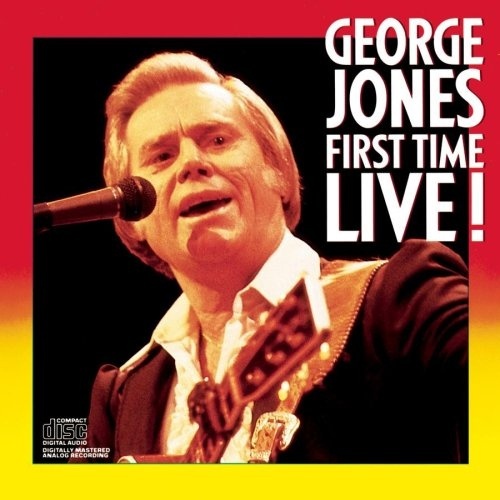 Jones is every bit as impressive a singer on stage as he is in the studio, a fact demonstrated by 1984’s inaccurately titled FIRST TIME LIVE (LIVE AT DANCETOWN USA, on Ace Records, captures a great 1965 George Jones concert). 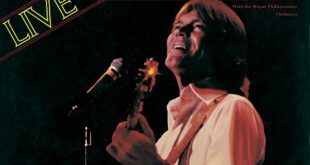 On FIRST TIME LIVE, Jones puts his band through their paces on such standards as “The Race is On,” “You Better Treat Your Man Right,” and the show-stopping “He Stopped Loving Her Today.” He also sings a medley of hits and performs complete versions of then-recent singles (“Tennessee Whiskey,” “I’m Not Ready Yet”). 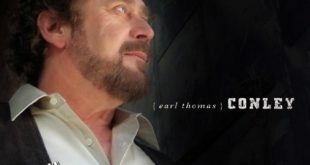 Throughout, his vocals are playful and supple, with Jones dropping from his oaken tenor to a goofy bass and then soaring upward again as if it were the easiest thing in the world. 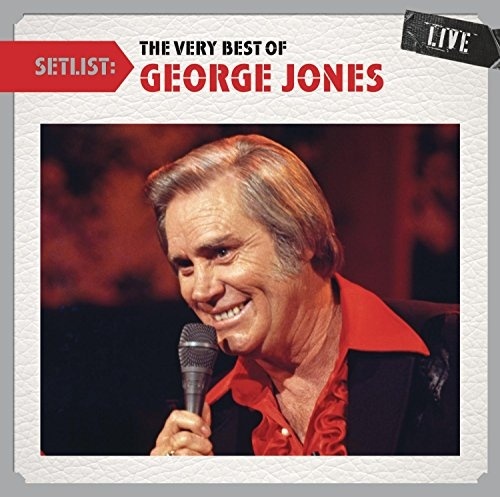 Setlist captures 12 performances by country legend George Jones recorded live in Boston, Texas, Kentucky, and Tennessee between 1982 and 1987. 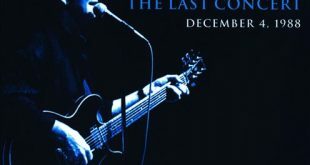 All the performances are previously unreleased and include heartfelt versions of such hits as “Who’s Gonna Fill Their Shoes,” “She Thinks I Still Care,” “If Drinkin’ Don’t Kill Me (Her Memory Will),” and “He Stopped Loving Her Today.” Recommended to both collectors and casual listeners of classic country. Tex Ritter’s 1953 version of “Do Not Forsake Me” was the theme song for Gary Cooper’s film High Noon.